“We want to create a new kind of car, almost like an iPhone on wheels.” The innovative vision of Shigeki Tomoyama, Managing Officer at Toyota, is captivating the hearts and minds of people all over the world. Imagine cars entering the very human realm of social networking, tweeting their own status updates. Or anticipating your actions so they can provide the service information that you need. This is the future for people and their cars, and it is on the verge of becoming a reality. Since 1996, Toyota has firmly believed that cars are more than just products; they should connect with Toyota customers. This was visionary—but it was more than just a dream. Toyota is already building connections with customers into the 8 million cars it manufactures each year. The vision came to life in the form of a single platform, Toyota Friend, which is based on Salesforce Chatter. A private social networking service for Toyota owners, it enables people to interact with their cars, dealerships, and Toyota itself. In addition to prompting you to recharge whenever your EV or PHEV battery is running low, it enables your car to “tweet” service information to you. Very much like a good friend, in fact. You can also use this tool to communicate with friends and family by connecting to public social networks, like Facebook or Twitter. 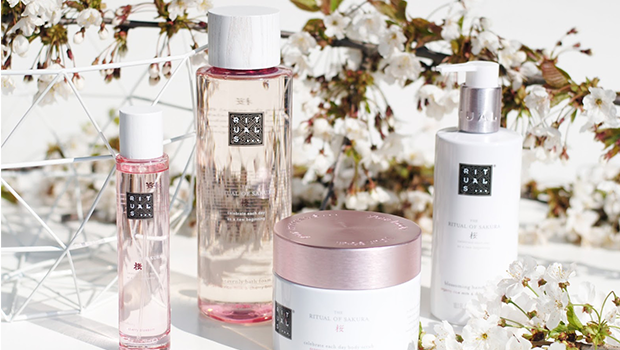 Find out the secrets behind Rituals Cosmetics phenomenal success. Trailblazer Raymond Cloosterman reveals how personalised shopping experiences are helping the beauty brand to buck the retail trend. Learn how American Express uses the Customer Success Platform to keep the company connected and sharing information. 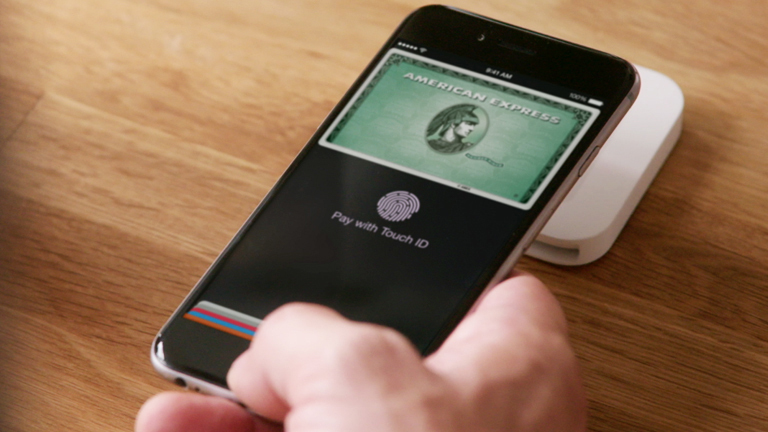 Sales Cloud helps American Express generate complete views of customers. Chatter and Salesforce Mobile keep reps informed on the go. From lighting to healthcare, this giant electronics company has a full picture of its customers and markets with Salesforce. 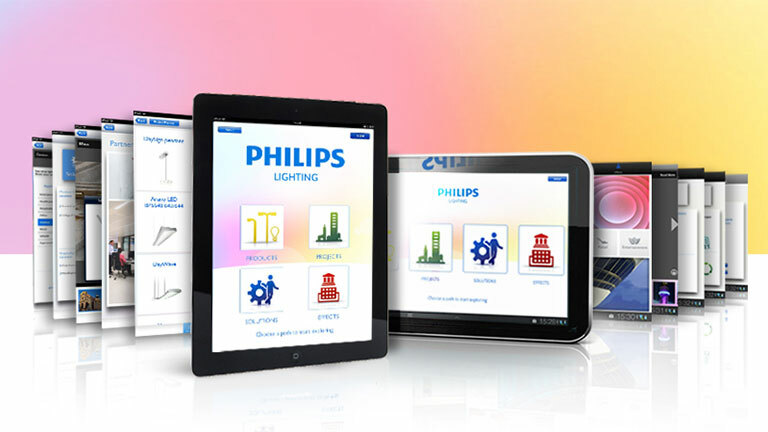 Armed with these insights, Philips creates products tailored to consumer needs.